Guests: Greg Redfern, an adjunct professor of physics and astronomy at George Mason University and a NASA JPL Solar System Ambassador. 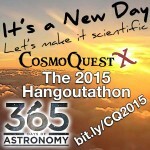 Today’s sponsor:This episode of “365 Days of Astronomy” is sponsored by — no one. 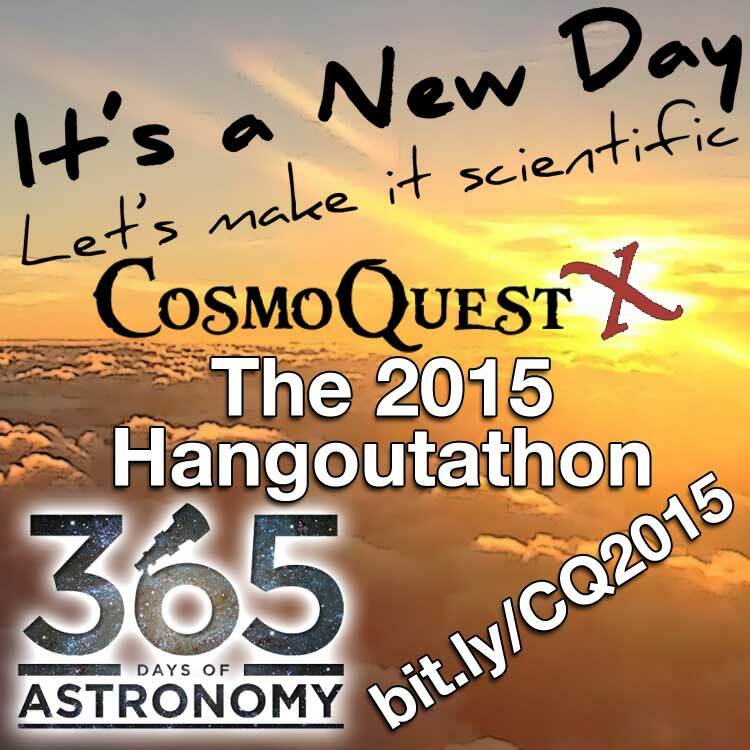 We still need sponsors for many days in 2016, so please consider sponsoring a day or two. Just click on the “Donate” button on the lower left side of this webpage, or contact us at signup@365daysofastronomy.org.